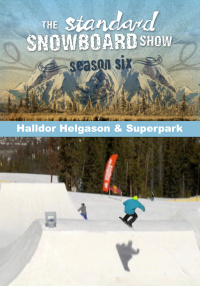 Check out the next generation of Iceland rippers, Halldor Helgason. Halldor greases it next level and elevates his kicker game to major league status when the heli leaves the tarmac at Crested Butte. 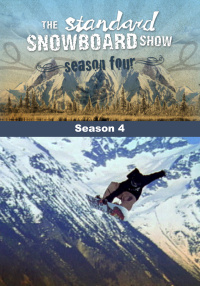 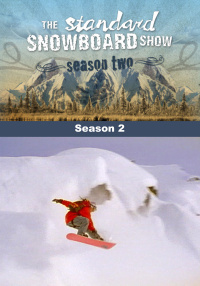 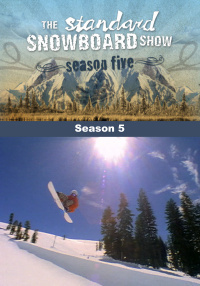 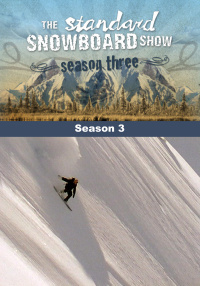 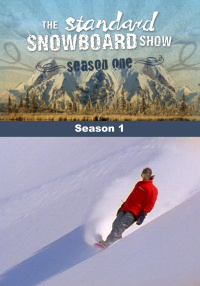 Also, visit all the Super Park sessions over the season from Mammoth, Keystone and June Mountain. 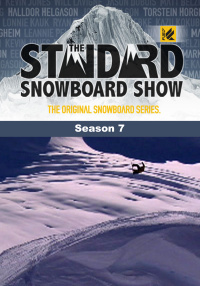 Mack Dawg Files showcases MDP star Aaron Bittner.